Chuck Croft, President, Northern Virginia Bonsai Society Learn how to care for, style and repot your bonsai plant. 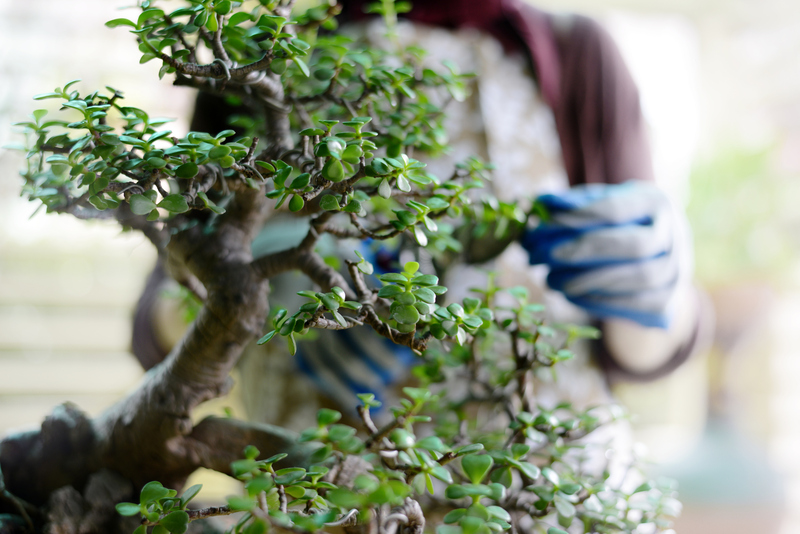 Bring your own tree and a pair of chopsticks to shape your plant during this hands-on class. Chuck will provide hands-on assistance on styling, shaping and repotting and help you select the proper pot and drainage materials.